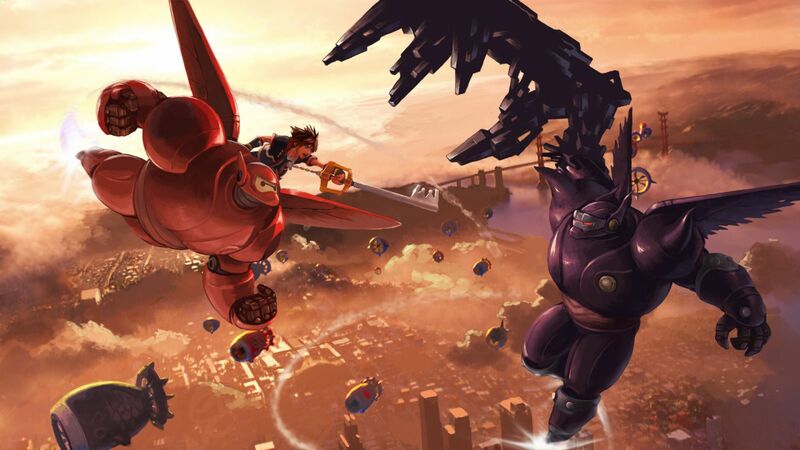 For a series like Kingdom Hearts that started out as “Final Fantasy meets Disney”, it’s interesting to note that Kingdom Hearts 3 won’t feature any worlds from the Final Fantasy franchise. 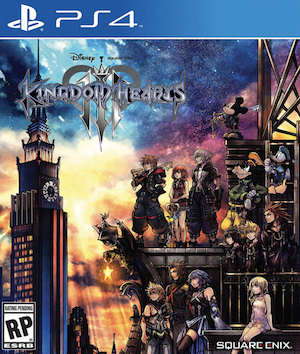 This is according to co-director Tai Yasue and it does gel with the previous games which featured characters from the more famous games but focused heavily on Disney worlds and settings. As long as Noctis, Cloud and Squall have a chance to stand side by side with King Mickey, we won’t be complaining.